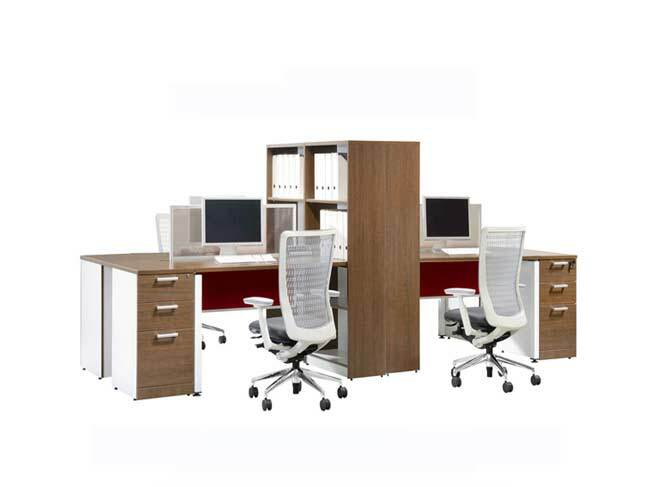 Kawais Workstation Table is a stylish four seater workstation that comes in a medium size partition. 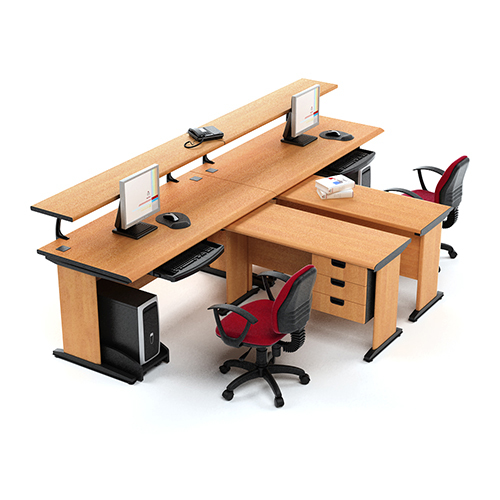 It can come in different sizes and colour combination depending on customer’s need. 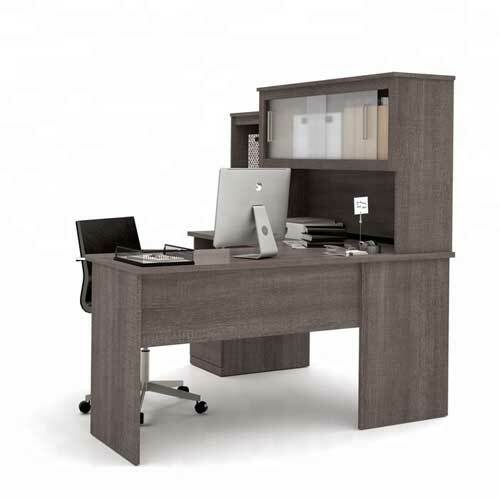 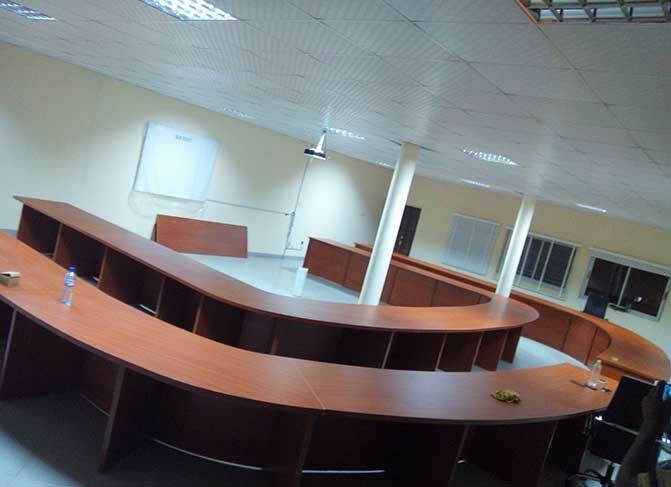 Buy Kawais Workstation Table in Lagos Nigeria. 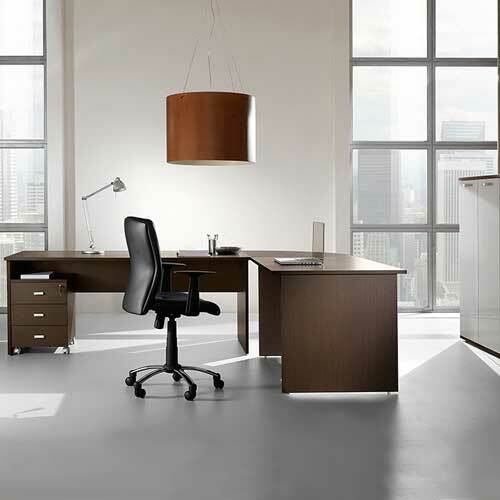 At Mcgankons we aim to deliver excellence in every aspect of your furnishing. 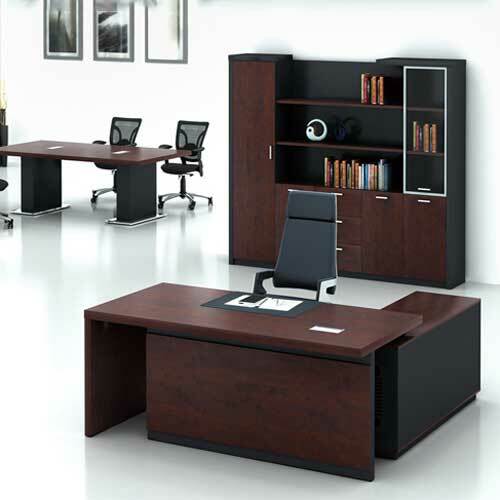 We measure our performance against national standards and, where no national standards exist, we set our own. 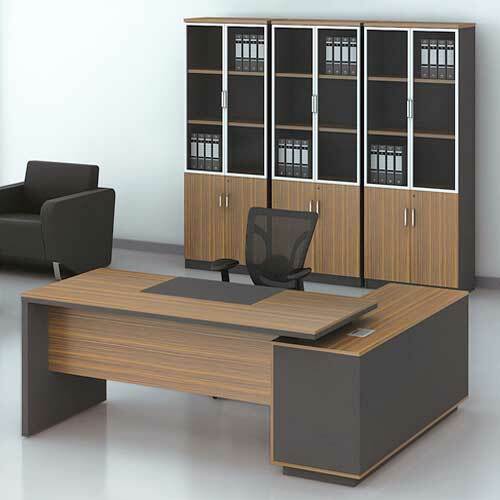 In fact, we often set higher standards for ourselves – we don’t just want to provide good furniture, we want to provide the best. 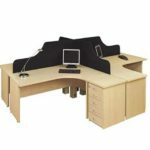 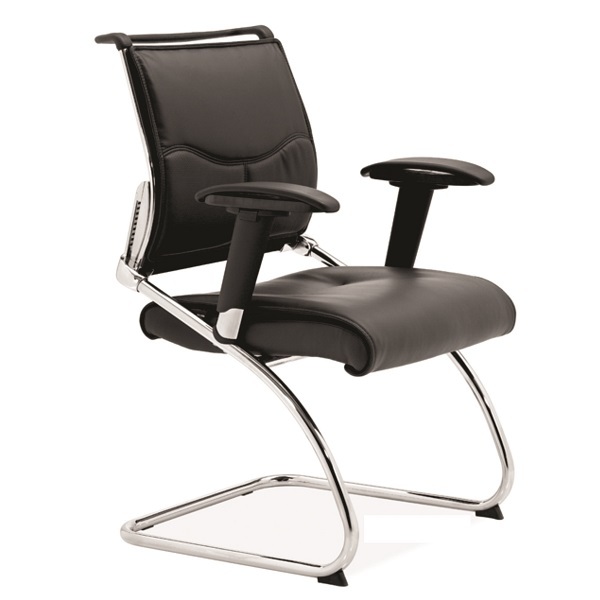 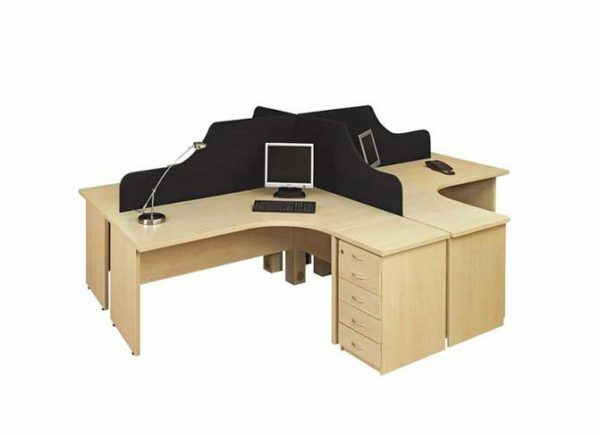 Buy Kawais Workstation Table in Lagos Nigeria.